No liquids is a rule for data centers in many areas. And, what few are aware of how many times beer is in the data center. KomoNews reports on construction workers caught drinking beer during the job. SEATTLE -- A KOMO 4 Problem Solver investigation has discovered workers on the largest construction project in the state drinking on the job. 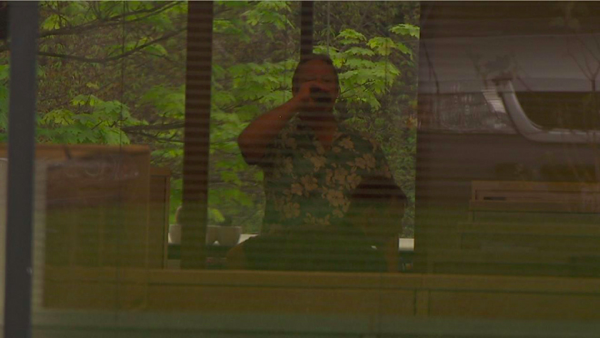 Worker after worker after worker can be seen on camera at the project headquarters for the 520 bridge replacement project with a beer in hand drinking in the middle of the afternoon. Part of KomoNews shows is the fridge where the beer is. Don't look for the beer in the fridge in the data center. The Beer is in the raised floor. 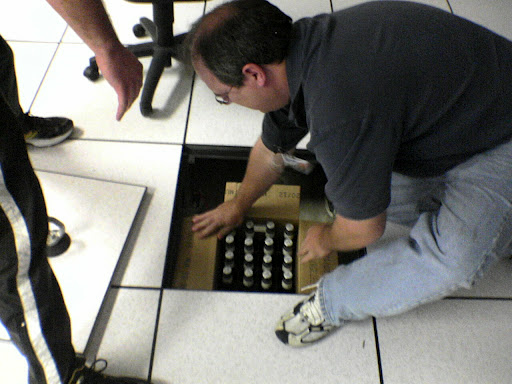 As temperatures are raised in data centers we may see less beer under the floor, but given the number of data centers users that still want 68 degree inlet temperatures there will be many data centers that are good chillers.